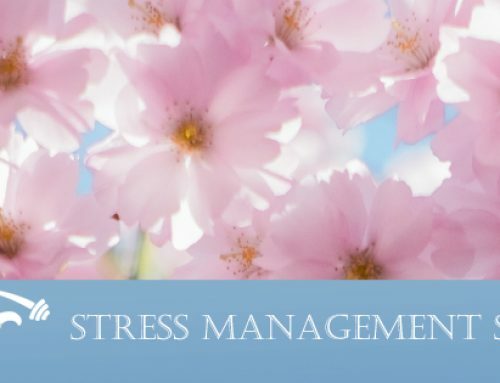 Last week we encouraged you pick one stressor to focus on and use your stress log to track your stressors to support you in identifying patterns, problems, and the best solution to actively manage your stress levels. Which stressor did you choose to build awareness around? 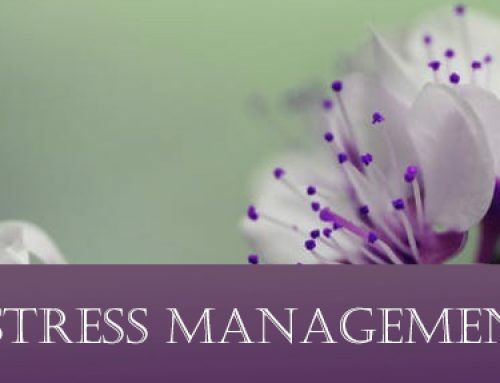 Until we identify what our stressor is and what triggers it, we are stuck reacting to it instead of managing it. 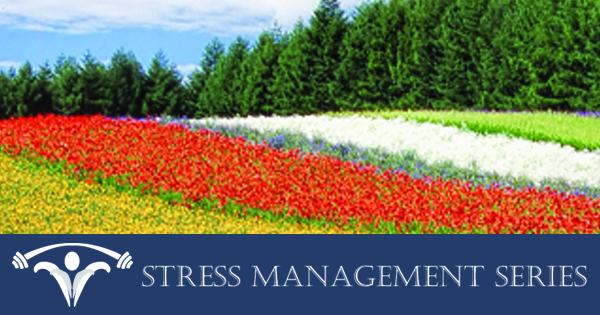 Are Your Stressors External Or Internal? Some things to look at when you are building awareness of what is triggering Stress is…Are you stressors external or internal? External stressors come from OUTSIDE us. 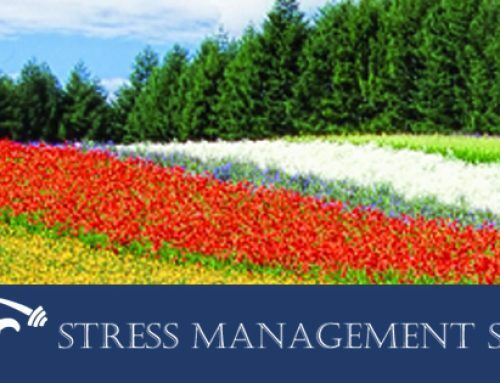 Our physical environment, job, noise, poor work conditions, trauma, and pollution are some external stressors. Internal stressors come from INSIDE us and determine how our bodies respond and deal with stressors. Amount of sleep, exercise, nutrition, attitude, thoughts, emotional well-being, memory, anticipation and imagination are some internal factors which affect how we deal with external stressors. 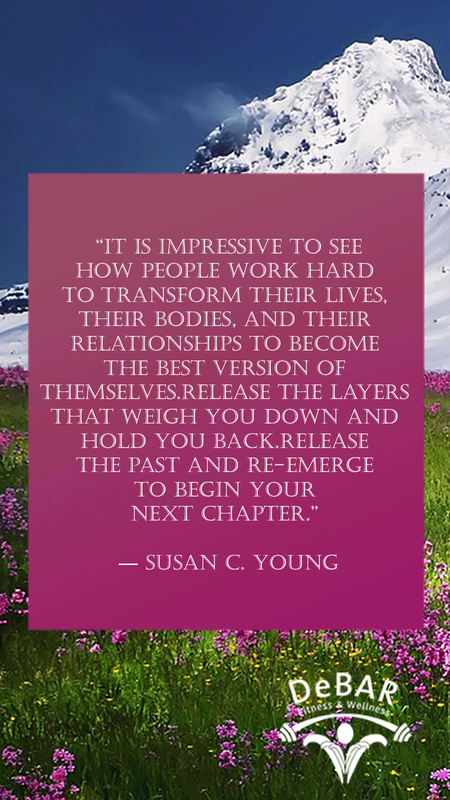 We are here to support you on this journey of growth, change and beauty! Share your success! What was a win last week? How may we serve and support you this week? 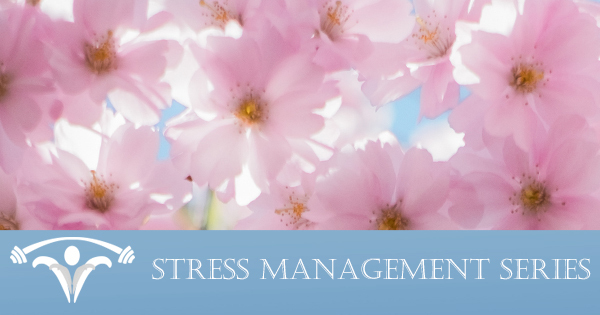 Did you find you have external or internal stressors? We want to support, encourage, and cheer you on with what you are choosing to work on! If you are reading this and thinking “I didn’t pick a goal last week so I am behind this week.” NO WORRIES! You can start at any time. We look forward to hearing from you!